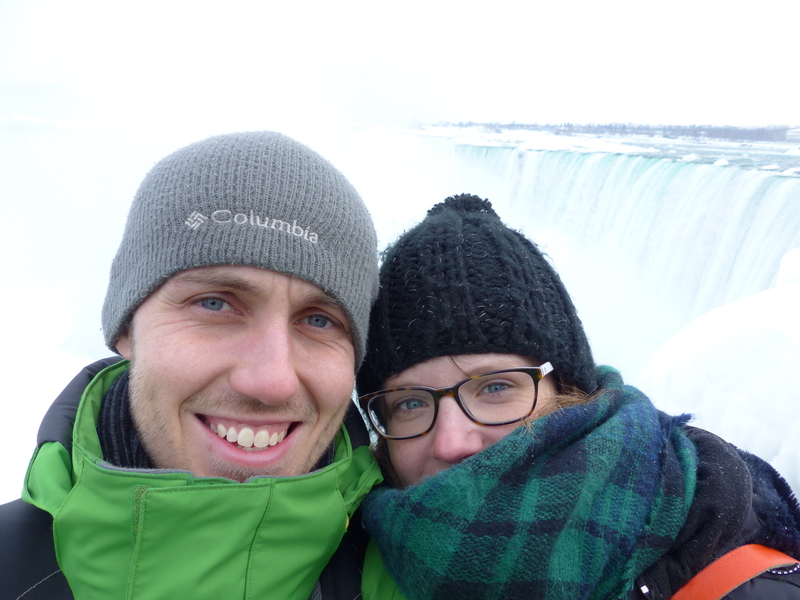 Last weekend we ticked off our first 2015 bucket list item, and went to visit the wintry Niagara Falls. We also decided to try something new, so below you can see our first ever vlog (or you can view it here too)! 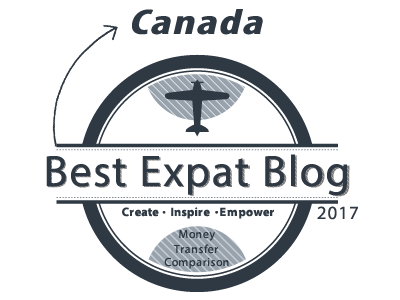 Thanks to winning a Via Rail Facebook competition, our trip was entirely free! All it cost us was a couple of hours of sleep on our Sunday morning as we had to get up at 6am to get to Union Station in time to catch the only train of the day. The train, which in reality was actually an Amtrak train bound for New York City, took just under 2 hours to get to Niagara, and it was then a 30-40 minute walk to the falls themselves. There is a bus which takes you down to the falls but we preferred to get some exercise and save some money. When we arrived we were surprised to find that we weren’t the only ones braving the cold, and by lunchtime it was almost as busy as when we visited back in September. This could be due to a couple of reasons – it was significantly warmer than it has been recently (only -2 at one point!) 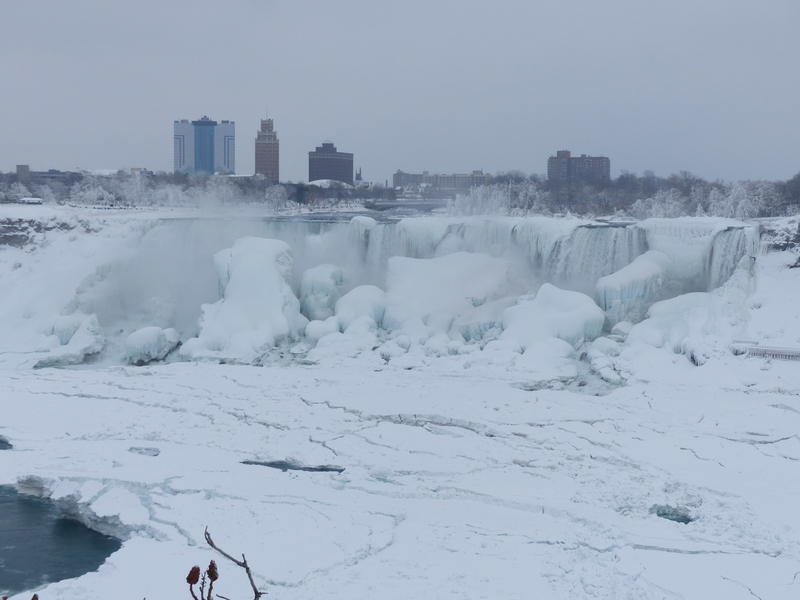 and there had been TV coverage on CNN over the week about the falls being frozen. We weren’t the only people braving the cold for a good view. 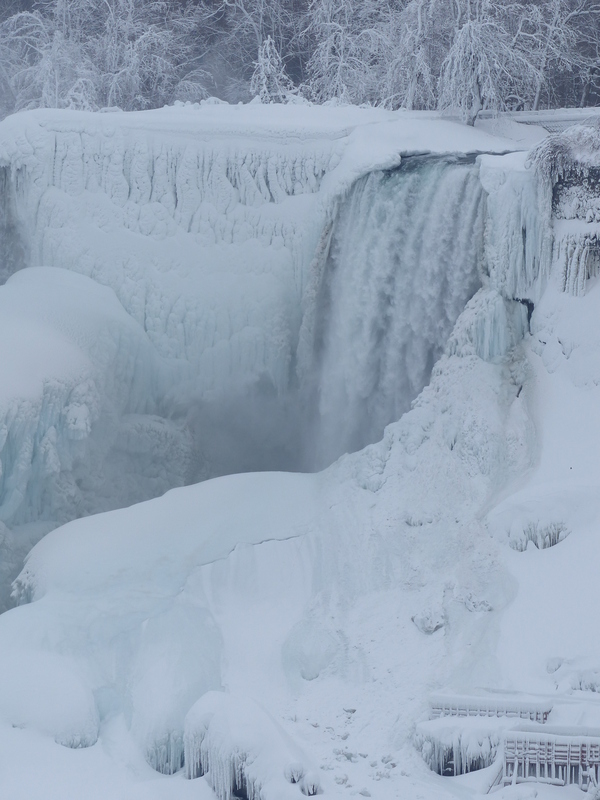 In reality the falls hadn’t frozen completely, partially maybe in places, but the Niagara River and surrounding area was covered in a very thick layer of ice and snow making for some stunning views. The sun even made an appearance briefly in the morning! 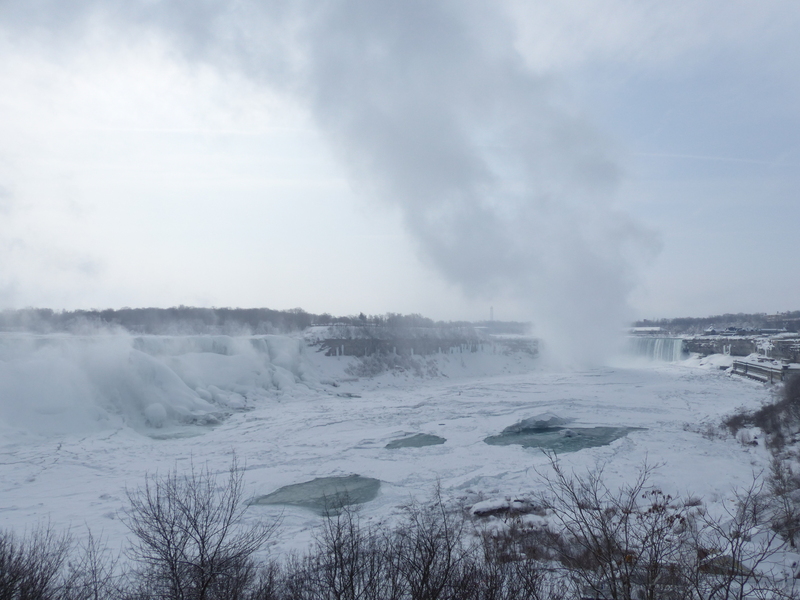 At this time of year, most of the additional attractions at the falls are closed for the season, including the boat trips to the base of the falls and the White Water Walk. 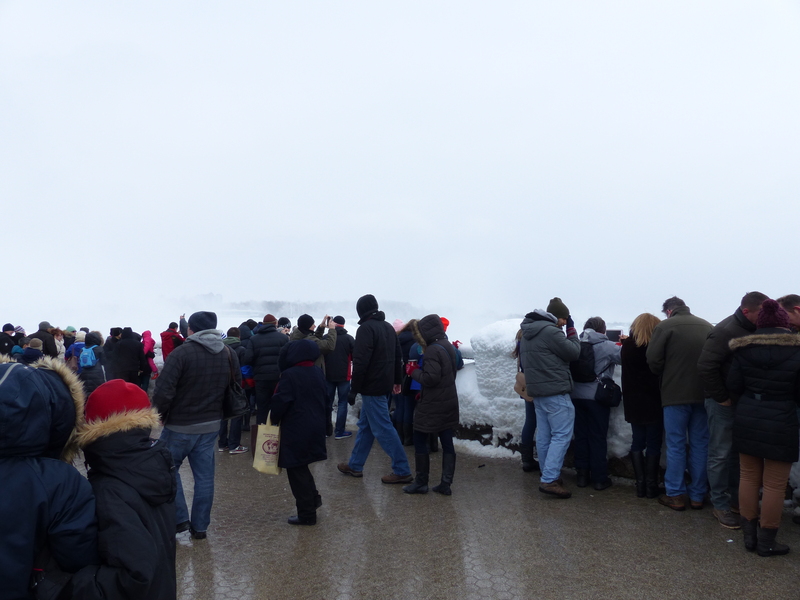 You can still go on the Journey Behind the Falls attraction, but the first component of this, the viewing platform down near the base of the falls, is closed due to ice and snow, so we decided not to bother with it this time. You can start to get an appreciation of how big the falls are when you see how small the people are. 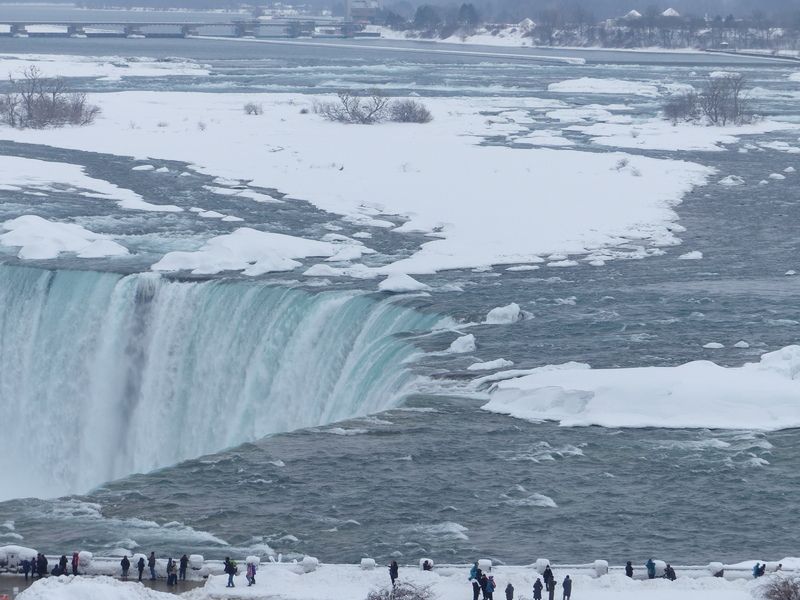 So we spent most of our time staring at the American and Horseshoe Falls, whilst also going for short walks up the river and around the town of Niagara Falls. We dived indoors into the ‘Welcome Centre’ on occasions too, so that we could thaw out! Some of the Niagara Falls surroundings, including the Skylon Tower. We had been putting off this trip for a while, hoping for a nice, sunny but not freezing day and I’m glad we finally made the trip. 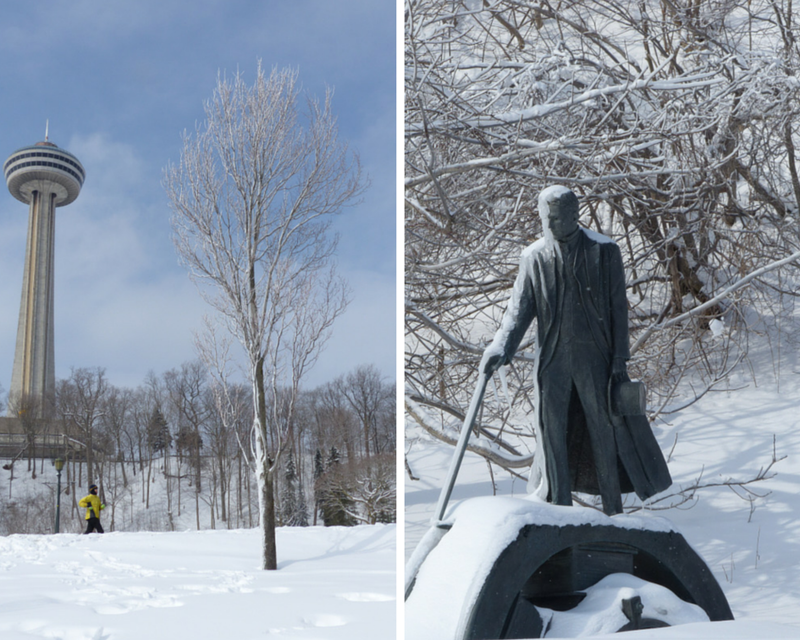 We’d definitely recommend visiting in the winter, but just make sure you wear lots of warm clothes! Wow awesome trip and so lucky you won it! 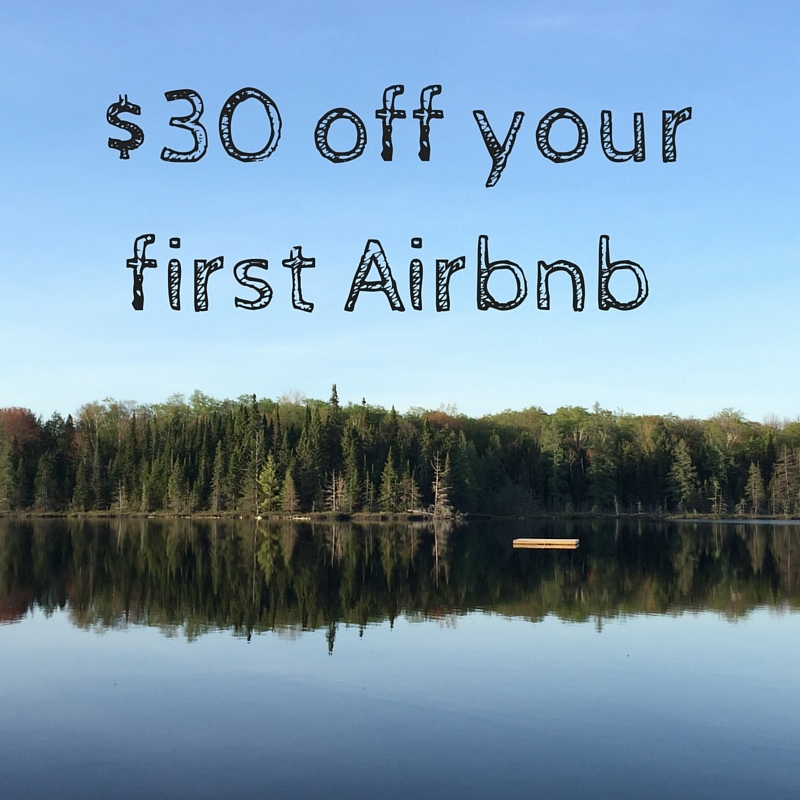 Lots of people seem to be heading to NF this winter…all you brave souls are inspiring. I know, we were really surprised how many people were there. I even overheard the staff in the Welcome Centre commenting on their confusion as to why it was almost as busy as summer. 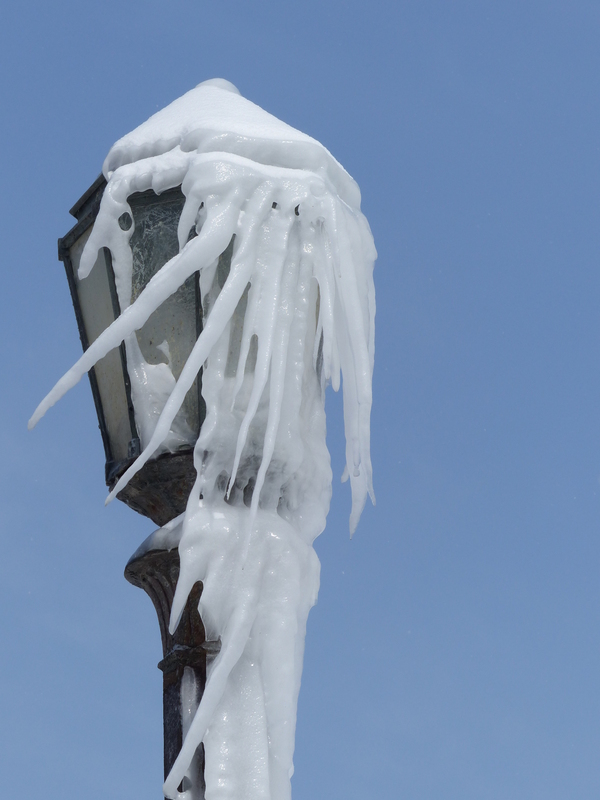 That looks frigid! I went in November two years ago and we could barely stand being outside, so good job braving the weather! It was definitely cold. We wouldn’t have survived without hand warmers and the frequent trips indoors! Wow! You certainly did go to the Falls, didn’t you? 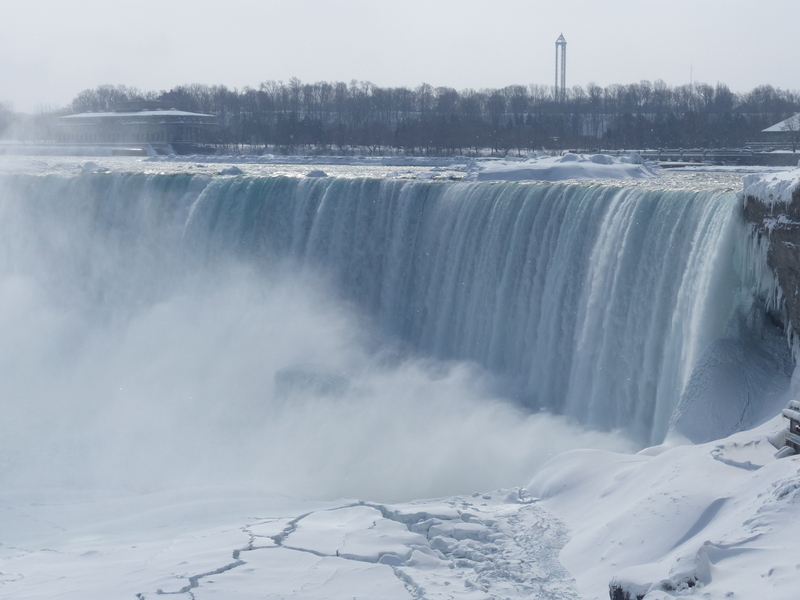 I love the shots of the Horseshoe Falls, I really missed that one on the American side. We could see them, but you see them alot better from the Canadian side. I can’t believe you had to walk 40 minutes to get to the Falls! You guys are real adventurers! Thank you :). 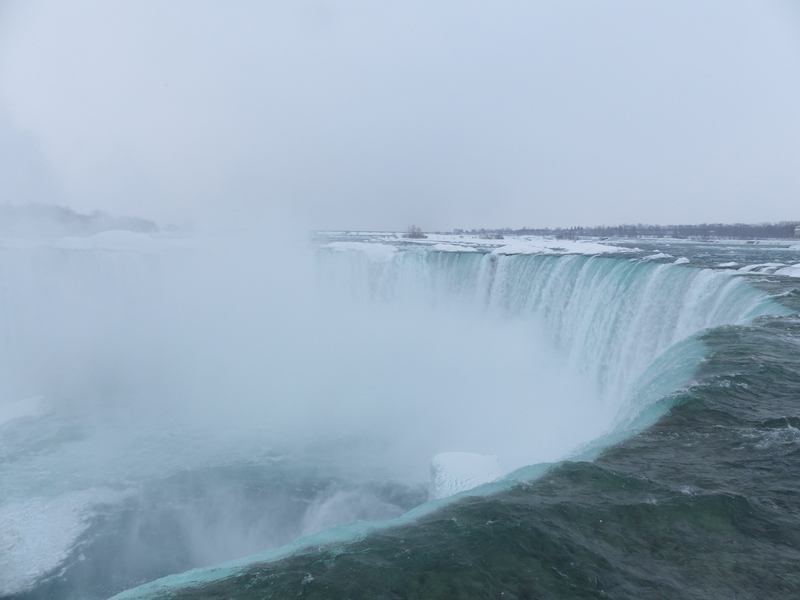 I’ve always wondered how much of the Horseshoe Falls you can see from the American side. 40 minutes didn’t seem that far on the map but turns out walking that distance in the snow is hard work, our legs did not thank us the next day! I can imagine! The walking we did out there Saturday was done on uncleared pathways; thus, it was very awkward and we had to work hard too. 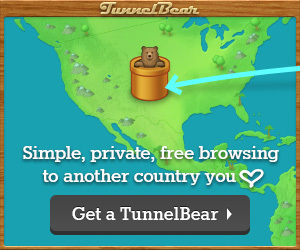 Still, worth the trip for all of us, eh? 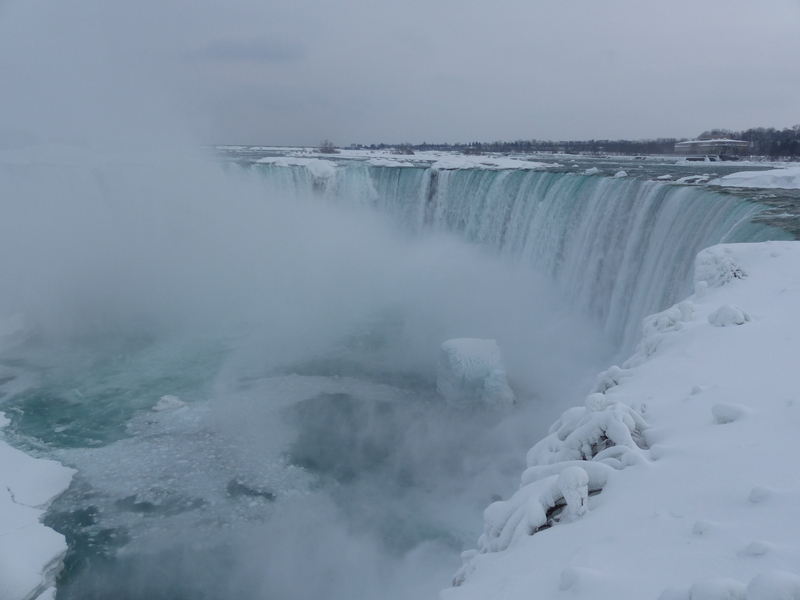 I’ve just got back from the falls and decided to start a blog about it myself to help out other tourists.